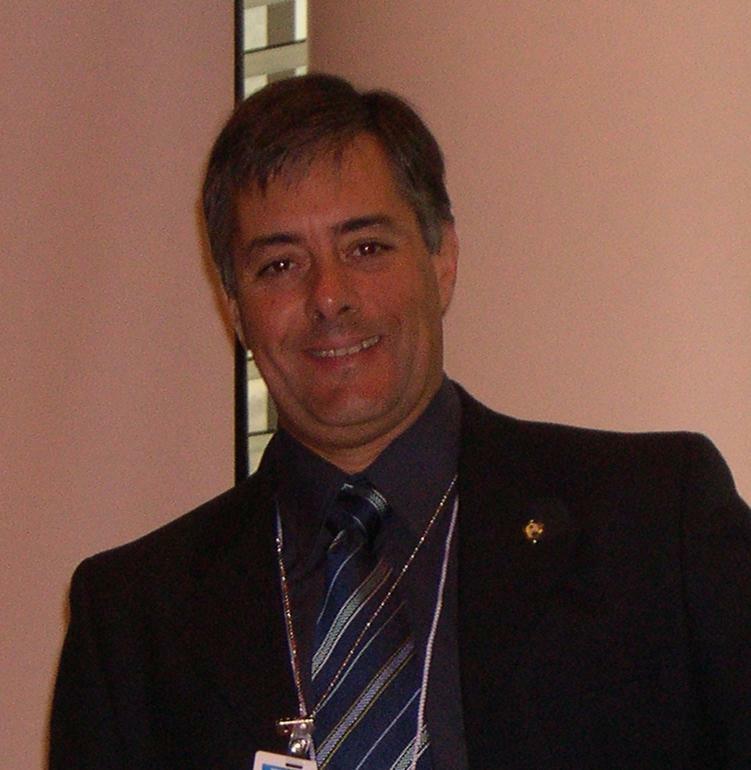 Ernesto Ocampo got his Software Engineer / Computer Science degree from Universidad Católica del Uruguay, and holds a Ph.D. in Computer Science by Universidad de Alcalá, Spain. He has been teaching different computer science courses at Universidad Católica, since 1994 (Data Structures and Algorithms, Artificial Intelligence, Software engineering, Introduction to Bioinformatics and Software Projects among others). Ernesto develops also research activities, related to applied intelligent systems and, lately, on the STEM teaching and learning fields. On the professional side, Ernesto has worked in the software industry for many years, and also served as independent consultant for several United Nations global capacity building projects. Since 2012 Dr. Ocampo has been working on analyzing modern teaching methodologies, with the aim of incorporating best practices in the local education environment to help improve University students’ learning skills and values. After participating in the “Program on Strengthening Teaching and Learning in the STEM Fields” intensive workshop developed by LASPAU/ Harvard in 2012, where state-of-the art STEM teaching methods and strategies where addressed, Ernesto and his team immediately started applying Team Based Learning in his courses and gathering comparative information about the resulting outcomes, that have been presented as posters in the last two TBL conferences. A number of conferences and workshops – both national and global – on implementing TBL in STEM courses have been developed and deployed by Dr. Ocampo since 2012, aiming to help engineering professors to adopt this wonderful teaching and learning methodology. Ernesto was awarded as “Team Based Learning Consultant” last February 2014, and he’s an active participant of the Team Based Collaborative Portal since 2012.